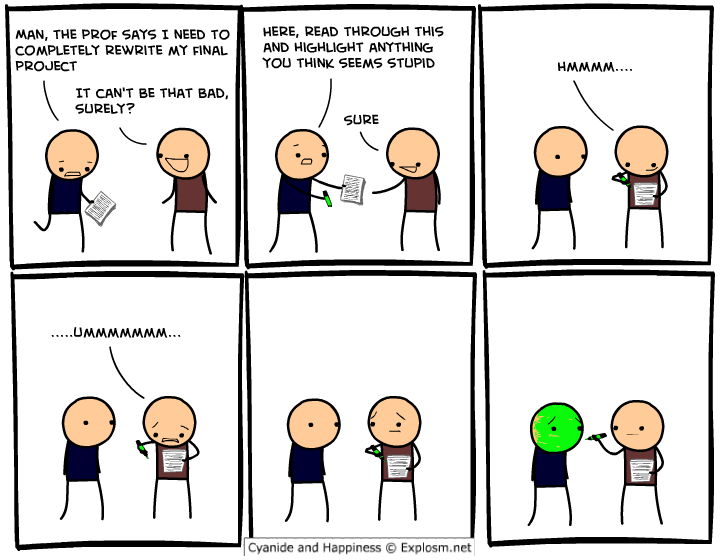 Via Maurice Salem, from Cyanide & Happiness (my favorite comics website). Reinvention of Hummus in USA? Maya's Amalgam Takes on World Cup Fever!